The large client base and continued growth of Cerner in the global market has increased the need for Cerner professionals with deep experience in a variety of Cerner Modules. When you partner with The Informatics Group, you receive our senior consultants dedicated to help your organization maximize the potential of your Cerner system. 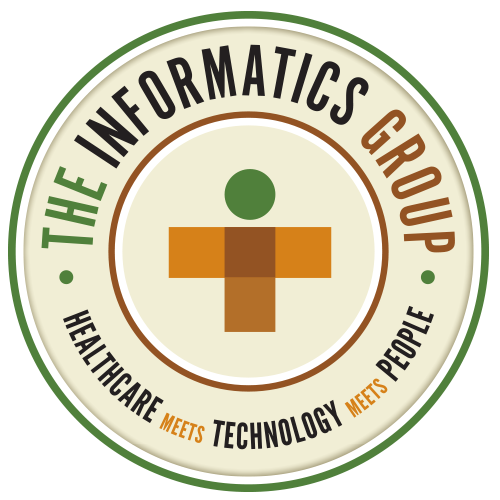 The Informatics Group’s Cerner practice includes senior consultants who have vast experience in implementing, supporting and upgrading Cerner’s EHR solutions. Our Cerner Consultants bring Clinical and/or Technical backgrounds with a large number of Cerner projects under their belt. Together they can help provide you with a better picture of patient needs and ensure you achieve the best clinical outcomes.